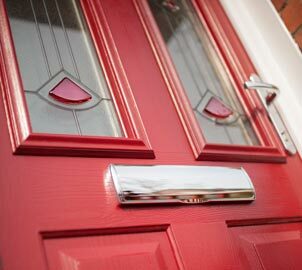 Composite doors are the perfect solution for a solid and stylish front or back door choice available to homes in Bow and throughout East London. Design flexibility combined with excellent insulation properties and high security locks make TaylorGlaze composite doors one of the best door styles for your home in Bow or anywhere across East London. You can create unique and different looks for front and back doors at your East London property and enjoy various panel styles, designs, colours and finishes for the ultimate appearance. 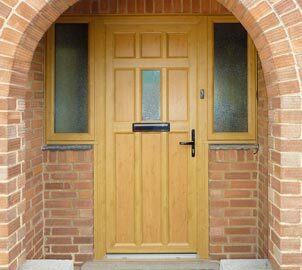 TaylorGlaze composite door design and installation services in Bow are also available throughout East London and guarantee to keep your home warm, quiet and totally secure in Bow. This front or back door choice offers a substantial selection of glazing options and come double glazed and fully sealed using the latest technology and materials for home security in Bow and across East London. Introducing a sleek and modern design for your sliding doors in Bow and throughout East London; TaylorGlaze Aluminium sliding door installations available throughout East London offer a range of design finishes and colours including white, black and anthracite grey as standard, and any of the many RAL colours! 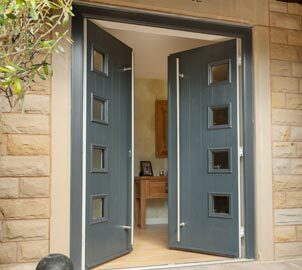 You will also be presented with 5 different styles of handles and numerous glazing options. We know how noise pollution affects homes throughout Bow and East London so we guarantee excellent noise exclusion properties on our aluminium sliding doors installed throughout East London and surrounding areas. Aluminium sliding doors provide fabulous heat retention and thanks to the slim line frames you can enjoy a brighter home for less in Bow. With TaylorGlaze Upvc sliding door frames and double glazed glass we will ensure thermal and sound insulation of the highest quality for your home in Bow or throughout East London. Every TaylorGlaze Upvc sliding door installation in Bow is backed up by a 10 year no-quibble Upvc sliding door guarantee and meets the criteria for the label ‘100% intruder-proof’. 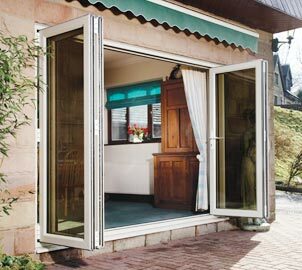 Are you looking to replace or upgrade your Upvc sliding doors at your property in East London? 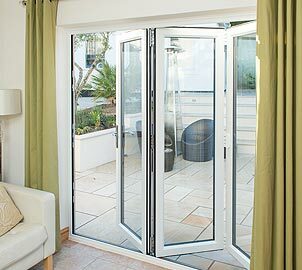 Our double glazing professionals operate in Bow and specialise in supply and installation of Upvc sliding doors available throughout East London. 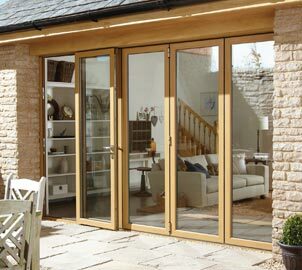 All our double glazed Upvc sliding doors available in Bow offer countless benefits including, but not limited to, reduced noise pollution, increased thermal insulation, increased energy-efficiency and high security locks to ensure your safety at home in Bow. TaylorGlaze Aluminium bifold door installation available throughout East London offers a range of design finishes and colours including white, black and anthracite grey as standard, and any of the RAL colours for your bi fold door finishes at home in Bow. 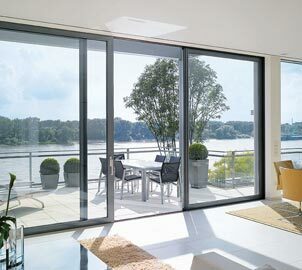 Introducing a sleek and modern design for your bi-fold doors in Bow and throughout East London. 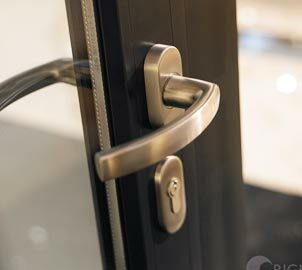 You will also be presented with 5 different styles of handles and numerous glazing options. With TaylorGlaze Upvc bifold foor frames and double glazed glass we will ensure thermal and sound insulation of the highest quality for your home in Bow and throughout East London. Every TaylorGlaze Upvc bi fold door installation in Bow is backed up by a 10 year no-quibble Upvc bi fold door guarantee and meets the criteria for the label ‘100% intruder-proof’. 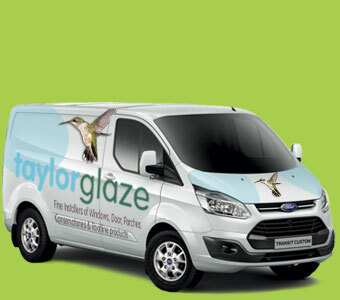 Choose Taylor Glaze for commitment, quality and service. 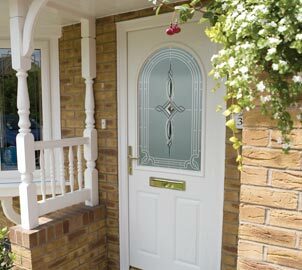 We don’t cut corners when it comes to quality craftsmanship on your front and back door installation in Bow and guarantee expert consultancy with every job we embark on anywhere throughout East London. 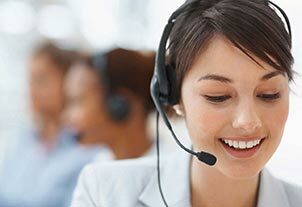 Our teams of vetted and insured double glazing professionals operating in Bow are fully trained to carry out tailored front door designs and installations with minimal household intrusion and dirt throughout East London. It is our priority to produce high standard double glazed front and rear door solutions to homes in Bow and throughout East London. Our double glazed door range in Bow comes with a full range of colour finishes and glazing designs to ensure you get the look you want. We are always available to provide expert design consultancy where required and will advise you on all the glazing design patterns to ensure you maintain privacy inside your home anywhere in Bow or across East London. 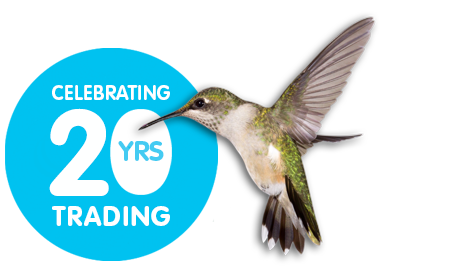 The quality of our workmanship in Bow and throughout East London is 100% up-to-date with British double glazed security & energy standards. Taylor Glaze double glazed front and rear doors come with a 10 year no quibble insurance backed guarantee as standard to homes in Bow and throughout East London.